Marielle and David welcome customers every day in winter from midday ‘til 10.30 p.m. The service is non-stop throughout the day and the menu offers traditional cuisine embellished with a personal touch - from their native south. The pizzeria for the happiness of all has a new look this winter, you will discover a "new" place of conviviality! This restaurant is a resort favourite, both for its menu of grilled meats (entrecote, rib...) and pizzas, and for its feel-good atmosphere. You will discover a rich and varied menu to delight your taste buds and enjoy regional specialties in a mountain setting, where many decorative objects delight your pupils. A beautiful card of rich wine appellations with Grands Crus satisfy the most demanding. 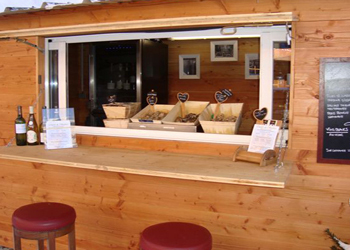 Oyster lovers will be happy to satisfy their desire favorite at any time of the day on or takeaway, order oysters and platters at the kiosk next to the restaurant. 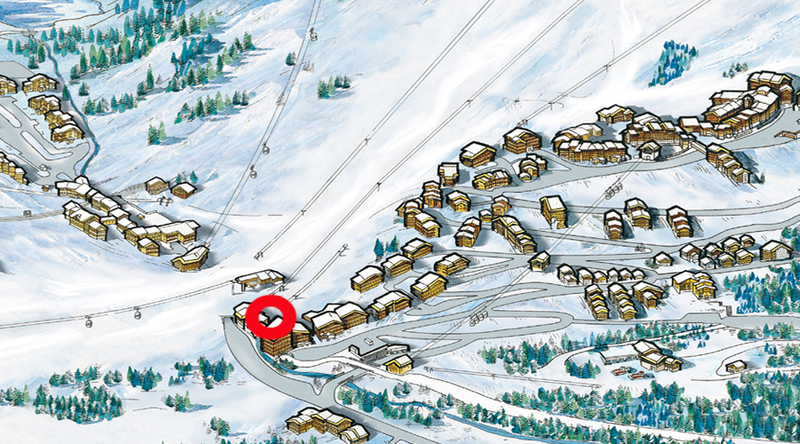 La Pizzeria du Mottaret is also a terrace on the slopes away from the "brouhaha" in a quiet corner. A dynamic team ensures prompt and accurate service. Crispy pizza house at will, Savoyard cuisine revisited and some southern Provençal scents make this restaurant an ideal place for an intimate meal with friends or family, in a cozy atmosphere. - Open in winter 9 a.m. - 10.30 p.m., In summer, evenings only. - Ski-in access in winter. - Terrace at the foot of the pistes. - Non-stop service midday-10.30 p.m.
- Oysters served all day.